Welcome to the January episode of Learning With A Lender with Joel Schaub! 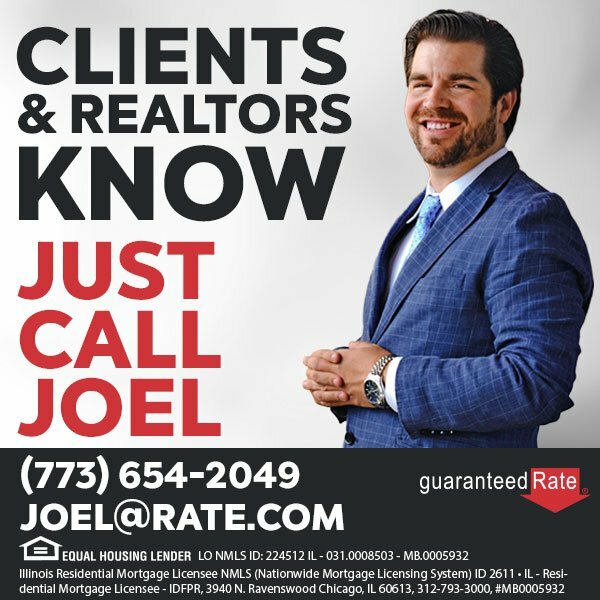 In our first Learning With A Lender episode of 2019 Joel Schaub, Vice President at Guaranteed Rate, talks about how how the government shutdown is affecting lending rates, providing a real estate broker with an amazing opportunity to add value when contacting clients. I take a listener question to ask Joel about the difference between a pre-approval letter and a pre-qualification.